Andrea DeSantis B.A. 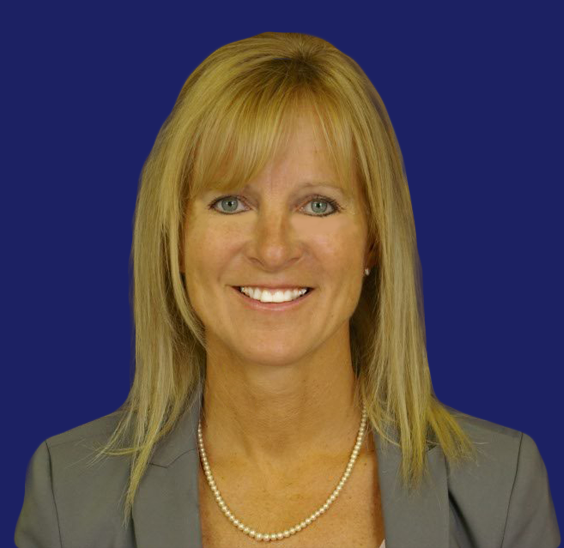 LLB – Andrea is a Hamilton native who was called to the bar in 1999 after obtaining her B.A. and LLB. at the University of Toronto and Osgoode Hall Law School respectively. After being called to the bar in 1999, Andrea articled and practiced family law in Hamilton at large firms. Her extensive experience includes working with a broad range of clients who require assistance with complex financial and child-related issues to simple uncontested divorces. In addition to her litigation experience, Andrea also represents clients through the alternative dispute resolution methods such as the Collaborative process, mediation and arbitration. As a trained collaborative lawyer, Andrea is committed to seeking efficient and creative ways to resolve the issues involved in every case. Patricia – is a Senior Law Clerk. 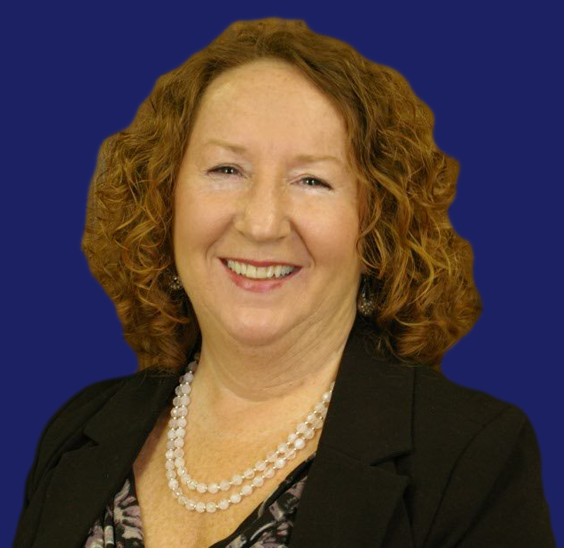 She has more than 26 years of experience and Patricia joined Elizabeth’s team in May 2014. Patricia’s role in the office includes assisting clients in gathering the information necessary for the negotiation, drafting and preparation of Separation Agreements, Court documents, Will preparation, and giving clients direction as to what is required of them and what the process involves. Patricia’s goal is to help clients ease through this transition in their respective lives by being supportive and helping to reduce the stress load that is often intensified by the “unknowns” within the process. Patricia is the liaison between the office and court when scheduling the dates required in various court proceedings and ensuring the court deadlines are met. Patricia is also a commissioner for swearing Affidavits appointed by the province of Ontario. 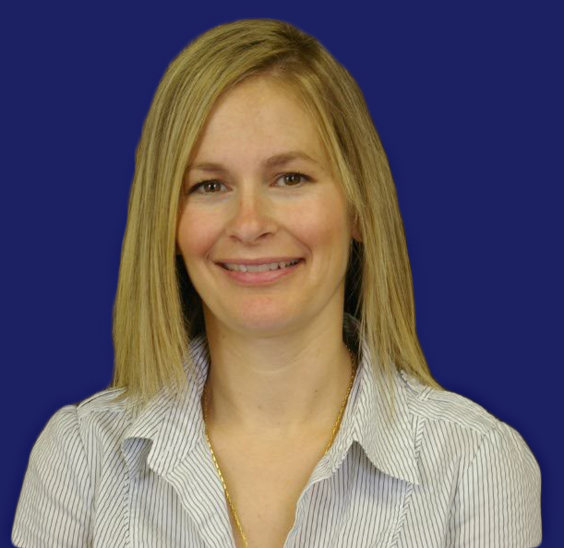 Jennifer – Legal Assistant joined Elizabeth’s team in January 2005. Jennifer will be the first person that most clients initially speak with whether contacting our office by e-mail or telephone to schedule an appointment, or when attending our office in person. Her outgoing and caring personality puts clients at ease. Jennifer attends to the administrative requirements of our office, to include scheduling client appointments, four-way meetings, billing and accounting, assisting clients with the completion of financial disclosure requirements. Jennifer is also a commissioner for swearing Affidavits appointed by the province of Ontario.